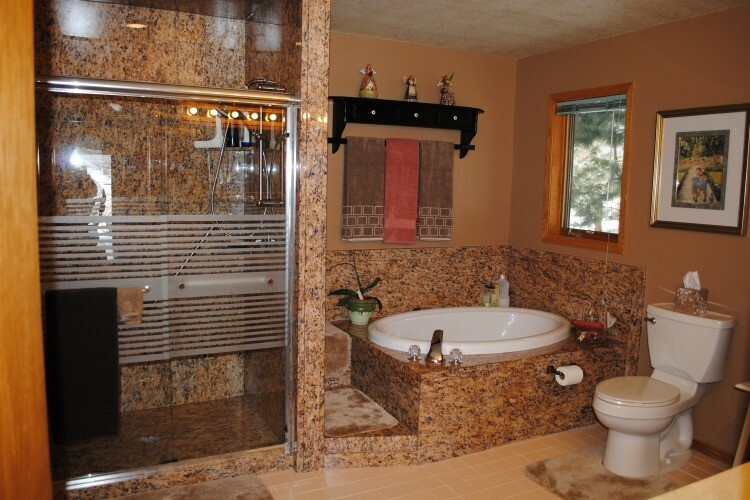 If you’re about to embark on a bathroom remodeling project, trust the experts at Luxury Bath of Raleigh to provide you with comprehensive remodeling solutions from start to finish. 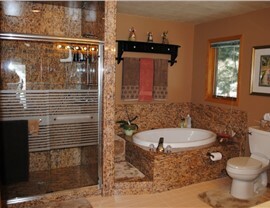 Our pros know that bathroom resurfacing is a crucial part of your renovation that can make or break your entire remodel. 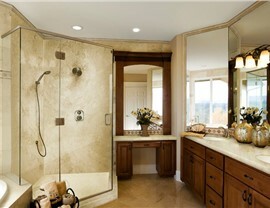 Your bathroom should look fresh, clean, and sparkle in a room that has to contend with water and steam. With a wide range of materials such as ceramic tile, marble, solid surface, and acrylic, we have something for all tastes and budgets. 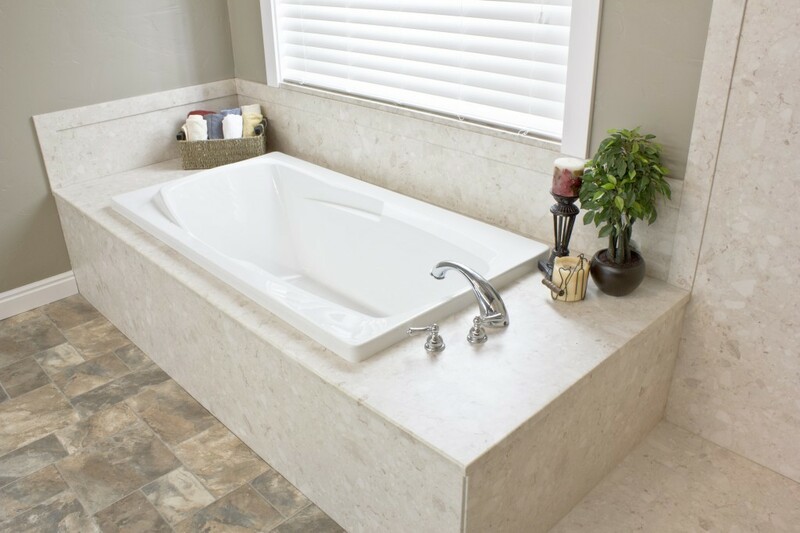 For reliable bathroom surface installation in Raleigh, choose the bath remodeling company with over 50 years of combined industry experience. Luxury Bath offers customizable Raleigh bathroom surfaces so you can mix and match and create the ultimate look for your bathroom. Choose a stain and odor resistant acrylic wall system for a custom-made solution that fits over your existing fixtures. This creates a simple and fast remodeling solution that is easy to install and watertight. If you prefer non-acrylic surface options, we provide Mosaic Tile, Florida Tile, Virginia Marble, Piedrafina and much more with the help of our local partners. Feel free to get as creative as you like and work with our designers to create the perfect resurfaced bathroom in your home. 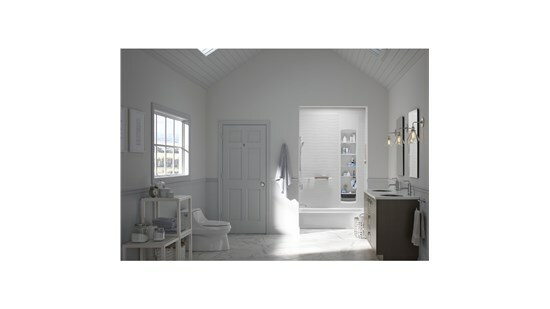 Whether you’re looking for a complete bathroom remodel or simply want to upgrade your shower, you can depend on the expertise and knowledge of our bathroom renovation experts. For your bathroom resurfacing, we use only the most beautiful and high-quality products to ensure your bathroom remodel exceeds your wildest dreams. Have peace of mind that your investment will not only look effortlessly stylish but last for years and years to come. 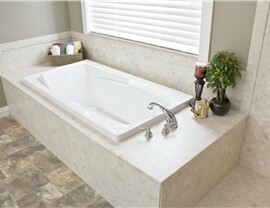 Luxury Bath of Raleigh proudly serves the Triangle area and more. Call us to get in touch with a designer for your free in-home consultation or fill out our online form to get your free estimate today.